Finland is a country full of opportunities for those who are seeking to remain active while away from home. Bordered by Russia and Sweden, it is a country that offers a diverse range of weather, wildlife and activities. A quarter of the country lies within the Arctic Circle and as whole the country often experiences long, dark, freezing winters and warm summers where the sun doesn’t drop below the horizon making it a unique destination to explore. 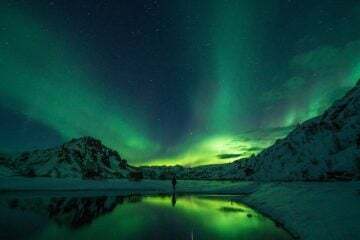 One of the main draws of Finland is actually the chance to view the Northern Lights, an unforgettable phenomenon that becomes a more attainable experience the further north you travel. With over 188,000 stunning lakes and a dramatic coastline, it’s no wonder the country is great for those who love their kayaking, canoeing and sailing. In fact, there are almost as many islands to explore too making multiday camping trips a reality. Those who wish to stick to dry land can do so by exploring the country’s interior by foot or on two wheels. The land is relatively flat making it well suited to cycle touring while there are 37 national parks offering awesome hiking tracks. Just watch out for the brown bears, elk and grey wolves. If you make it past those, then you might want to consider these five amazing activities in Finland. The pastime of ice climbing isn’t unique to Finland by any means. 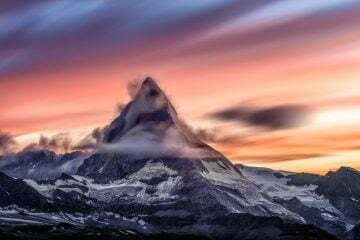 In fact, you might think that the country’s lack of mountains may put it at a disadvantage compared to what other nations can offer. But you’d be wrong. What Finland lacks in mountains it makes up for with spectacular frozen waterfalls and streams. 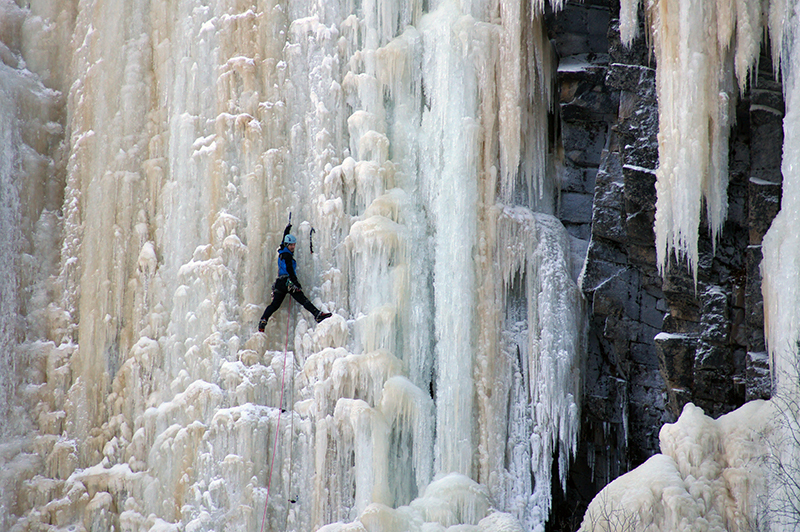 Korouoma is a valley in Posio and it is known to be one of the best ice climbing destinations in the country. 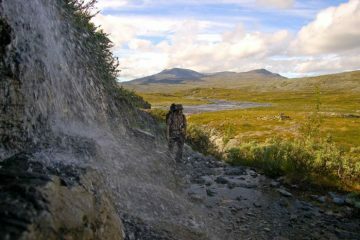 This is thanks to the streams that run down the cliffs and freeze over in the winter. It’s certainly not for the faint-hearted but what a feeling to reach the top of the frozen waterfall. This is truly one for the bucket list. With such a ridiculous number of lakes and a substantial amount of coastline, Finland represents a great location for some diving. As an activity, diving can take place year round and as well as a variety of wildlife, there are countless shipwrecks to check out ‒ an exciting prospect for any underwater explorer. But it’s in the winter when the experience really moves up a notch. 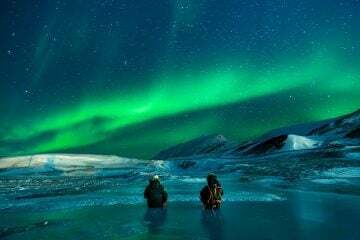 Those who are daring enough can don their dry suits and head under the ice for a truly exhilarating experience and endless bragging rights over your friends. 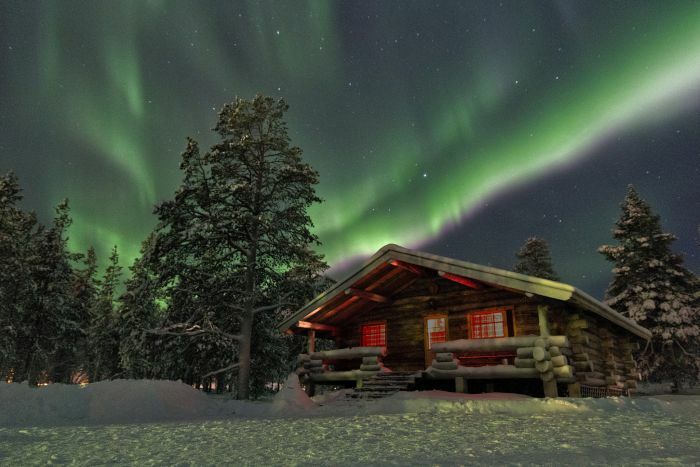 Just make sure you’ve got a trip to one of those famous Finnish saunas lined up for after! 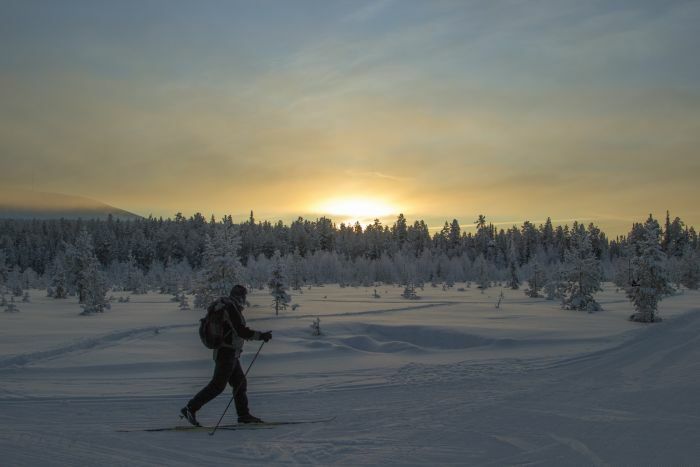 As you would expect with all the snow and the prominence to the Arctic Circle, Finland is a prime spot for some skiing. Whether it’s downhill or cross-country (we recommend the latter as a great way of exploring), you’ll be in your element as you blaze a trail through stunning scenery. Finland is also a great place to try the more adrenaline-pumping pastime that is snow-kiting. 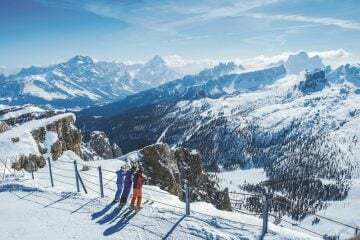 It’s a great place for beginners and experts alike with a whole range of locations offering deep snow and amazing views. 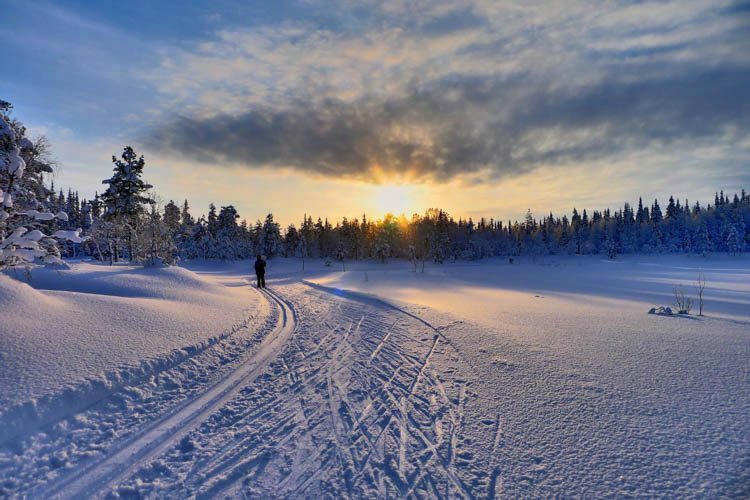 Lapland’s Saariselkä fells in the north and renowned winter sports hub Lahti in the south are both highly recommended. Jump aboard an Arctic icebreaker and it’s easy to let your mind wander off to tales of Arctic adventures and discovery. 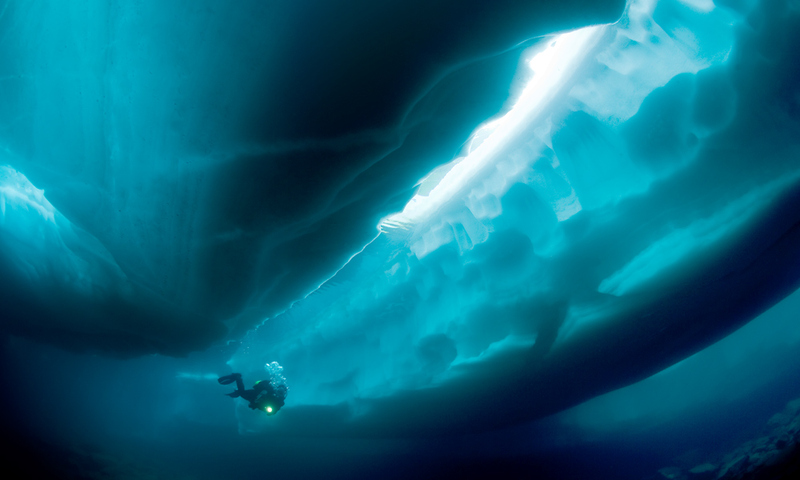 While you won’t be breaking new records or stumbling across previously untrodden lands, you will be lucky enough to experience the visceral thrill of blazing a trail through thick sea ice ‒ an experience like no other. 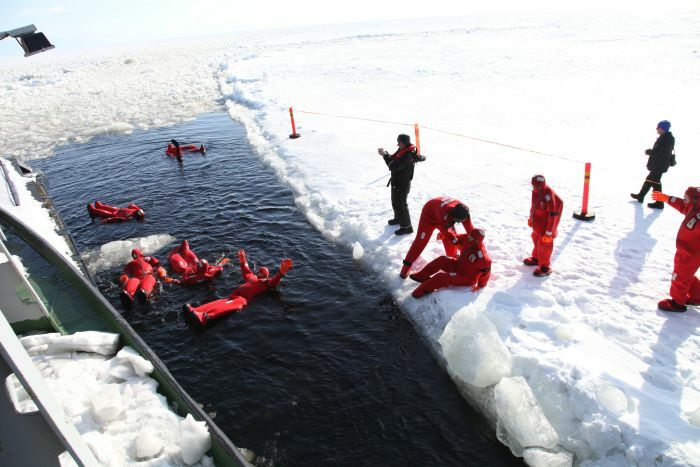 Perhaps one of the most exciting parts of an icebreaker cruise is the chance to take a dip in the freezing waters. We know what you’re thinking, it does sound a little crazy, doesn’t it? But it is perfectly safe and once you have donned one of the very (not so) fetching survival suits you’ll be both buoyant and protected from the cold. Who wouldn’t want to do this?! 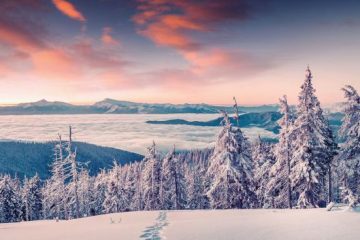 Whether you are on a guided tour or going off the beaten track on your own, snowmobiling is bound to give you an experience you’ll never forget. These impressive machines can travel in excess of 60mph as you explore Finland’s pristine wilderness without another soul in sight. 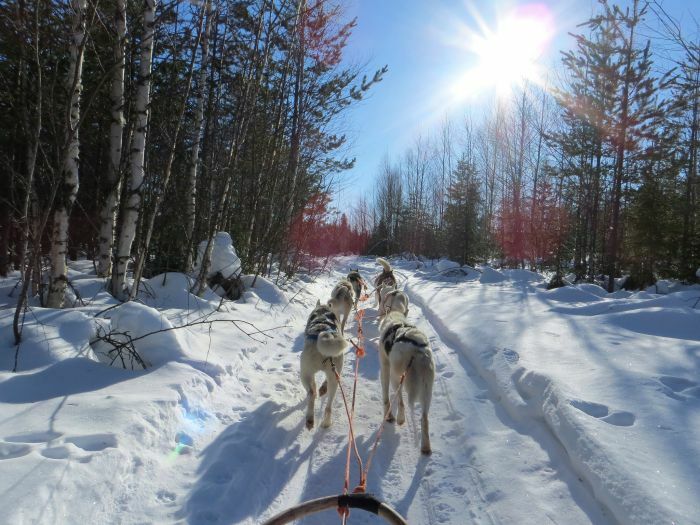 If you’re looking to keep your adrenaline levels at a reasonable level you may want to give dogsledding a go. The buzz of an engine is instead replaced by the panting of dogs as you explore the wilds of Finland in the best way possible. Looking for somewhere with just as much adventure but just with a bit more sunshine? 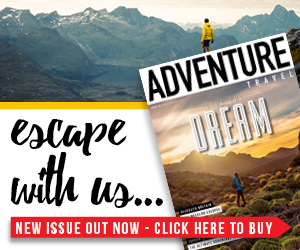 Check out our article on why New Zealand is the ultimate destination for adventurers by clicking here.